Home › Personal Injury › What Is A Slip And Fall Accident? Many people ask what is a slip and fall accident and can I make a claim if I am involved in a slip and fall accident? In short, a slip and fall claim is civil action, and based on a claim that the property owner was negligent in allowing some dangerous condition to exist that caused the slip or trip. In order to recover for a slip and fall accident in NJ, you must demonstrate more than that you slip and fell. You must first demonstrate that the property owner was liable for your accident. Under New Jersey law, a property owner is generally not automatically liable for a slip and fall accident. For example, if a patron at a dinner slips and fall as a result of spilled coffee, the owner of the dinner may claim that the coffee was spilled only moments ago by another patron, and that, even when exercising reasonable care, the owner would not have had time to discover the spillage and take steps to remedy the dangerous condition. The second important consideration is whether the person who slipped and fell was also partially at fault. For example, the dinner owner may claim that any reasonable person, exercising due diligence for his or her own safety, would have seen the coffee spillage on the floor and would have avoided that area and not slipped and fell. Warren Slip And Fall Accident Lawyers – Can I sue a property owner after a slip and fall accident? Hunterdon County Slip And Fall Accident Lawyers – What businesses might be subject to a slip and fall claim? Middlesex County Slip And Fall Accident Lawyers – Does an accident report have to be filled out at the time of the fall? 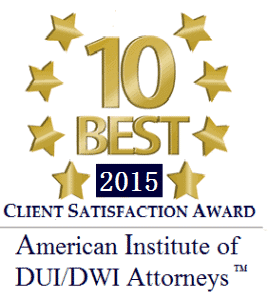 Morris County Slip and Fall Accident Lawyers – What is premises liability law in New Jersey? 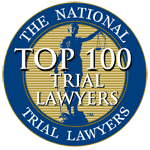 Somerset County Slip And Fall Accident Lawyers – What is considered a slip and fall accident in NJ? 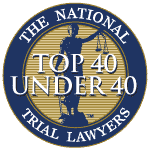 Union County Slip And Fall Accident Lawyers – Is a nursing home fall different from a typical slip and fall accident? 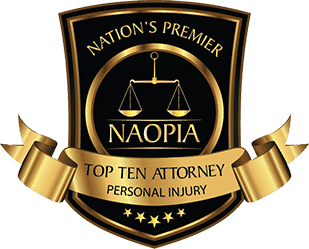 In order to successfully pursue a slip and fall case and overcome any defenses that the owner/defendant may have, it advised to seek out the advise of New Jersey personal injury attorney who has experience handling such matters. 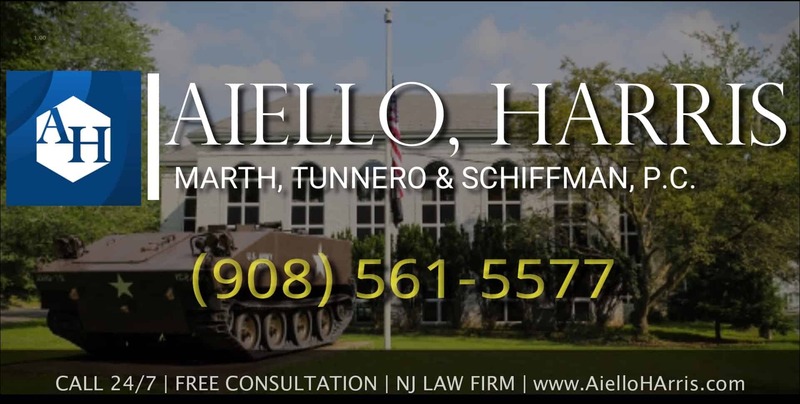 At Aiello, Harris, Marth, Tunnero & Schiffman we can evaluate the particular circumstances of accident and give you the advice that you need after you have been involved in a slip and fall accident. Our firm offices across New Jersey. If you were involved in a slip and fall accident, please call us at (908) 561-5577 or contact us online for a free consultation. 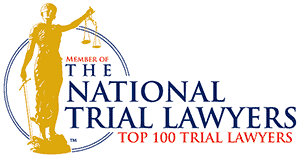 Previous PostPedestrian Struck By Car Settles for $850,000.00Next PostHow Long Do I Have to File a Wrongful Death Claim in NJ?